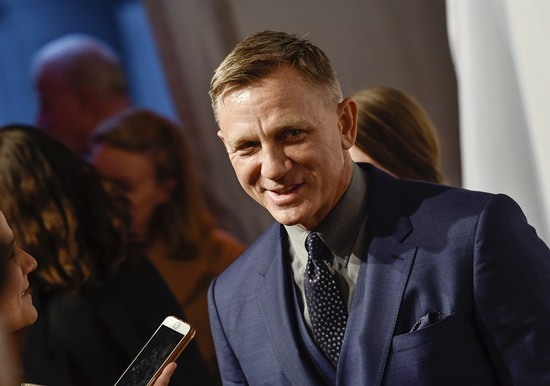 Los Angeles (AP) — Daniel Craig is back as Bond, the spy series’ producers have confirmed, in a Danny Boyle-directed film due for release in 2019. Bond producers Michael G. Wilson and Barbara Broccoli of EON Productions announced last week that production on the 25th official James Bond thriller will begin in December at London’s Pinewood Studios. Craig will reprise his role as 007 and Oscar-winner Boyle (“Trainspotting,” ‘’Slumdog Millionaire”) will direct from a screenplay by Boyle’s frequent collaborator John Hodge.